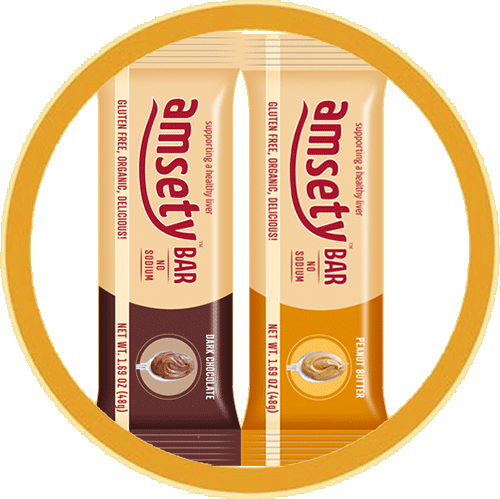 FREE Sample of Amsety Nutrition Bar! You are here: Home / FREEbies / FREE Sample of Amsety Nutrition Bar! Fill out this request form to get a FREE Sample of Amsety Bar! Amsety is America’s first nutrition bar supporting liver health!